Remember not long ago when I reviewed the new Nickelback album and mentioned I had gotten another CD the same day? 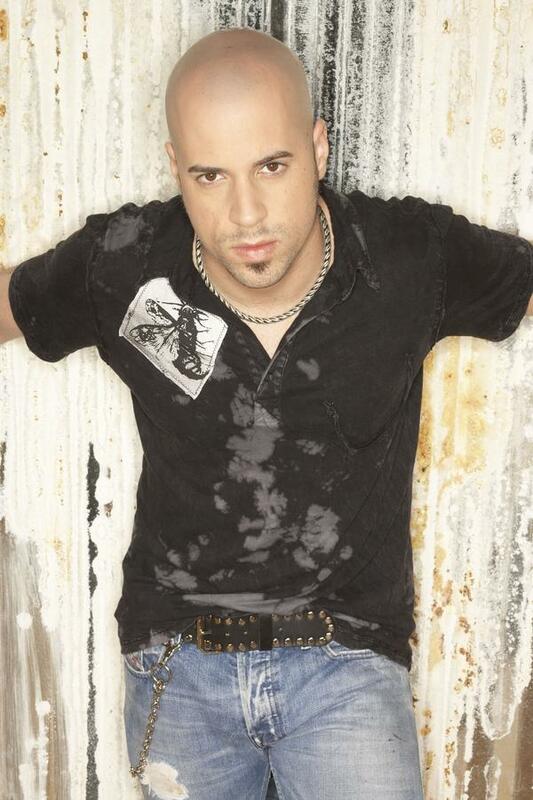 Well, that album was the new Daughtry album, "Break the Spell." And while I was disappointed in Nickelback's latest foray, I was definitely uber-pleased with Daughtry's. Now, I've been a huge fan ever since I first saw his audition on American Idol all those years back. And I was literally devastated when he lost. He's seriously one of the best singers EVER to be on that show. And his success is proof positive of that. Anyhoo... I've pretty much memorized every lyric to every song already. And I can pretty well guess which songs will be the ones they overplay on the radio. I'm just glad it's a solid project and the songs are spot on to what you expect. No, there's not much growth (although the lyrics I'll put below are from a song with a more country twang to it) but that's OK. If it's not broke, why fix it? I'm pretty much obsessed with songs 9 through 12. (Although apparently there is a deluxe version that has since come out that has extra songs on it. Woops!) My favorite is "Rescue Me" which has that touch of country in it. With all the insanity that has been happening in my life the past month, this song just really resonated with me. Because there are definitely moments where I feel like I am drowning and literally need someone to come to my rescue. This album will probably always be the one that reminds me of this time in my life. My hope is that soon I'll be able to latch on to a more uplifting song and use it to help me come through this depression on the other side. In the meantime, this is the song of the moment. Besides being and feeling relevant to my current debacle, it's just a flat out, good, and catchy song. Two thumbs up to this whole album.